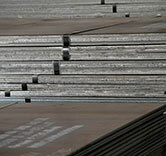 Structural pipes |Steel Plates |Corinth Pipeworks - Corinth Pipeworks S.A. 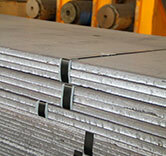 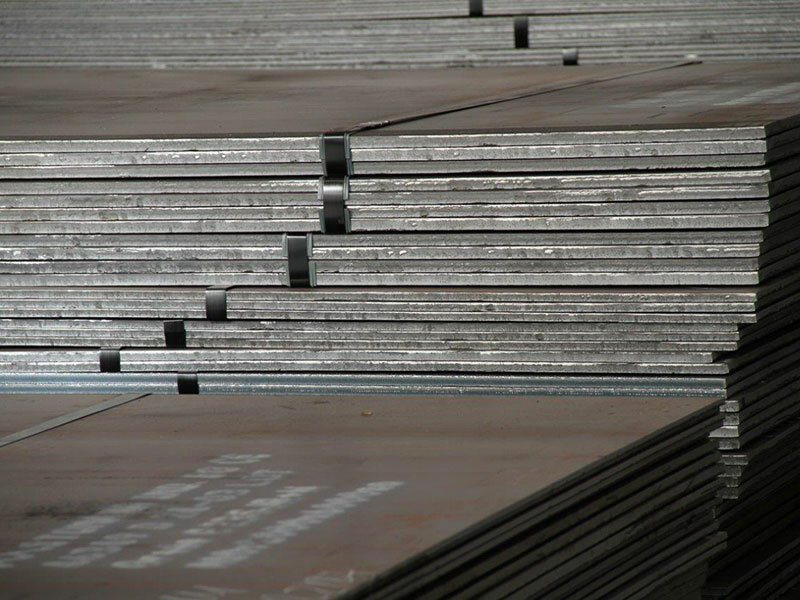 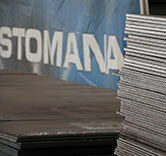 Hot rolled flat products (steel plates) are manufactured at the STOMANA INDUSTRY factory in Pernik, Bulgaria. 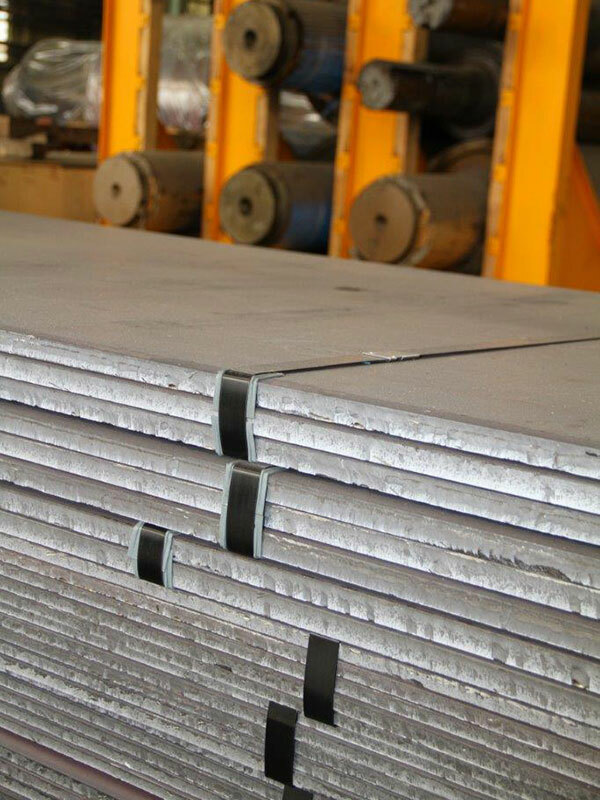 They are manufactured in accordance with the EN and ASTM European and American standards and also more specific certifications for shipbuilding, boilers, etc. 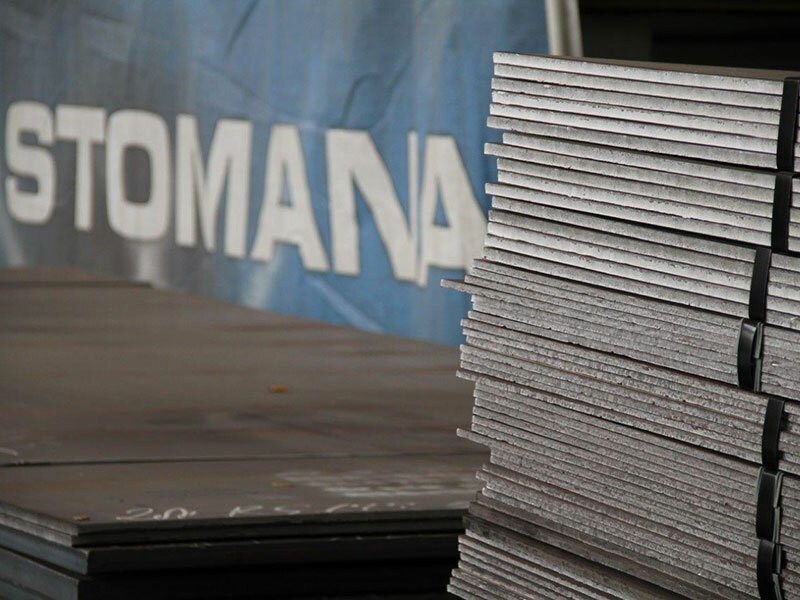 STOMANA is one of the most export oriented companies of SIDENOR Group since it exports outside Bulgaria more than 90% of its production in steel plates, to more than 30 countries spanning over a wide geographical area (Balkans, Europe, North Africa, America) and is steadily at the top of suppliers list of many major international groups of steel products distribution.